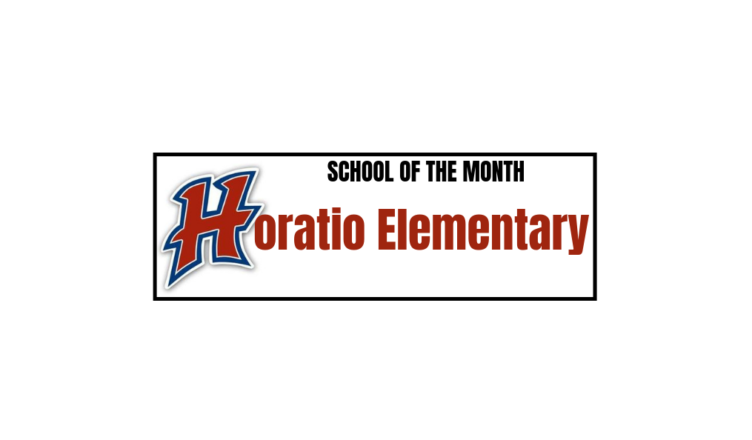 Horatio Elementary School in Arkansas puts students at the center of the learning and it shows in their continued improvement in their ESSA School Index scores and value-added growth scores over the last three years. At the core of their success is leadership within the school and the culture that it has created. We interviewed several of their leaders to learn more about them and the leadership at their school. 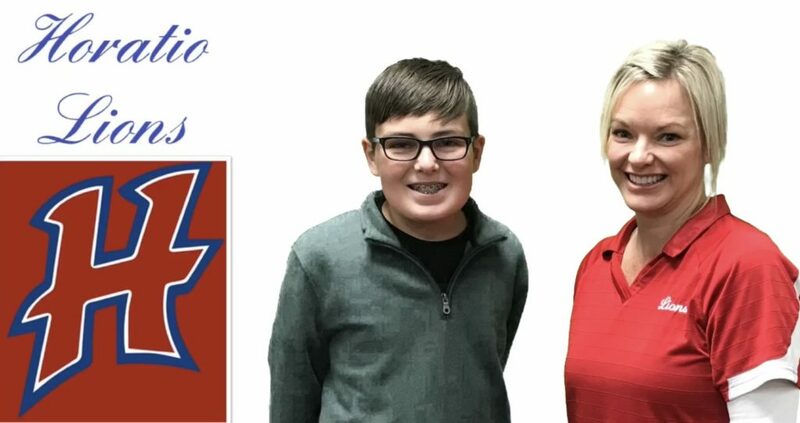 As a 6th grader, Konnor is a role model for the younger students at Horatio Elementary. He is part of the Student Voice team that teaches character building lessons to students and helps to plan student celebration activities. His goals are to put school work first, speak up to share his ideas, put more detail into his presentations, and continue his research on liquid nitrogen. Keep up the good work, Konnor! Your future is bright! 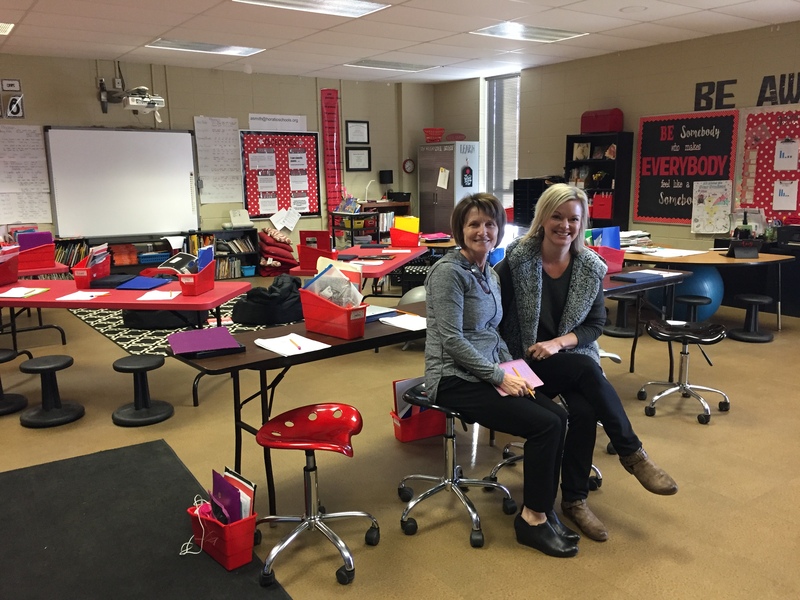 Susan Nelson (right), principal of Horatio Elementary, pictured with Marsha Hash (left) from OIE. Mrs. Nelson grew up in Foreman, Arkansas. She is married to Clint and has 2 daughters, 1 son, and 3 grandchildren. She received her Bachelor’s and Master’s in Education degrees from Southern Arkansas University. Her certifications include Early Childhood Education, Reading Specialist, Elementary Principal, Library Media Specialist and District Administrator. In her 26 years in education, she has taught 2nd grade reading and kindergarten. She also worked as a Literacy Specialist for the DeQueen-Mena Education Cooperative. What are you most proud of at your school? Tell us about your leadership team. Mr. Black was born and raised in Horatio, Arkansas. He is married to Jennifer and they have 2 sons. He earned a Bachelor’s degree from Henderson State University and has 21 years of teaching experience. 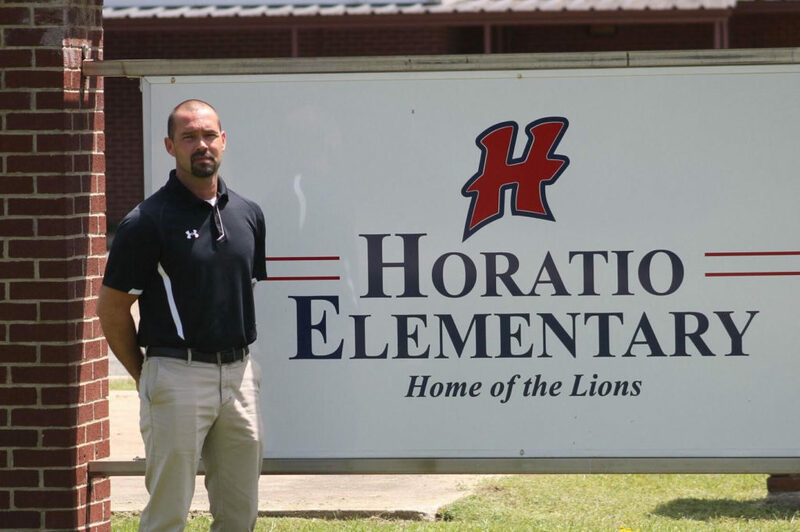 In addition to being the Dean of Students, Mr. Black serves as the English as a Second Language Coordinator, the Wellness Committee Chairman, and the Site Coordinator for the 21st Century Community Learning Center, all for the Horatio Public School District.